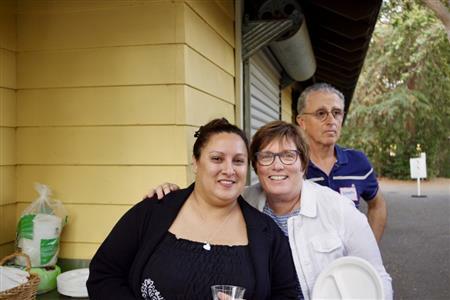 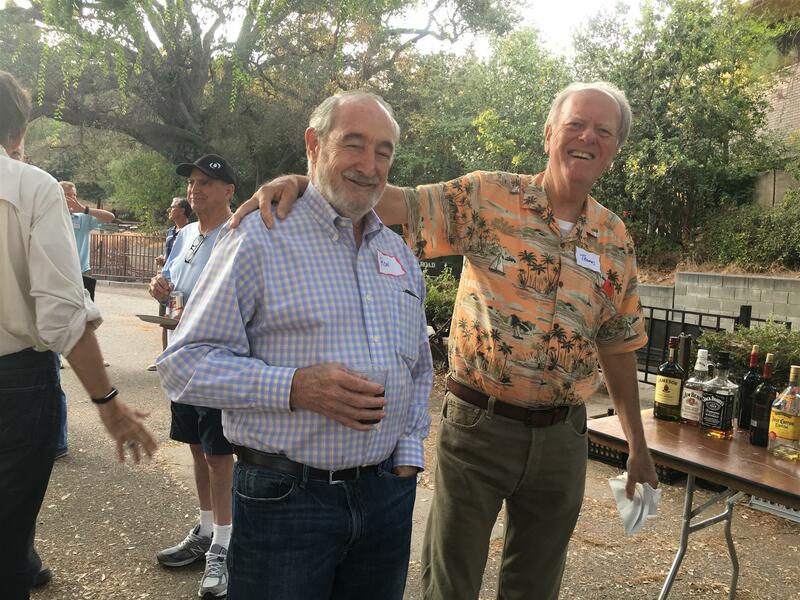 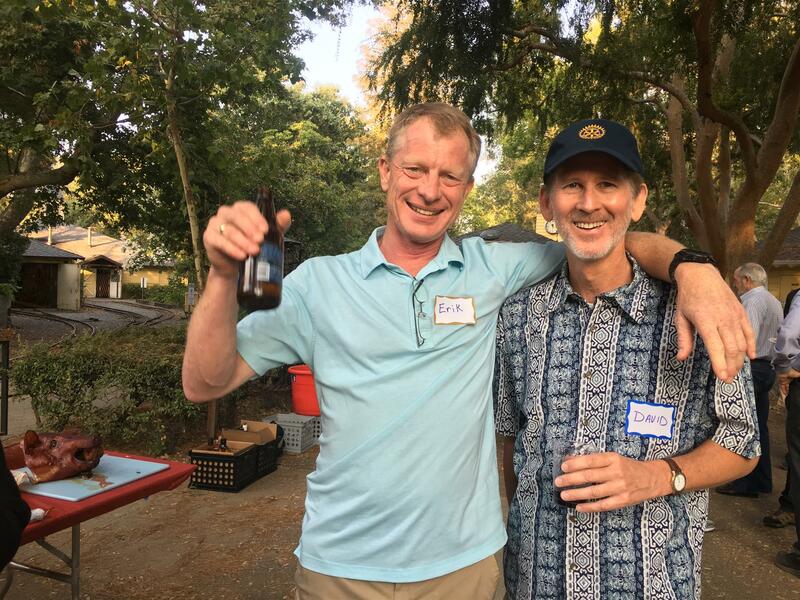 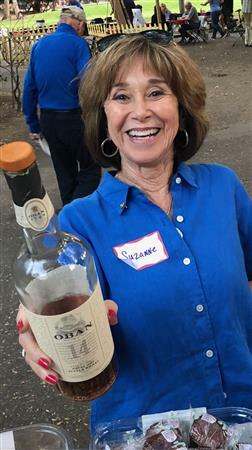 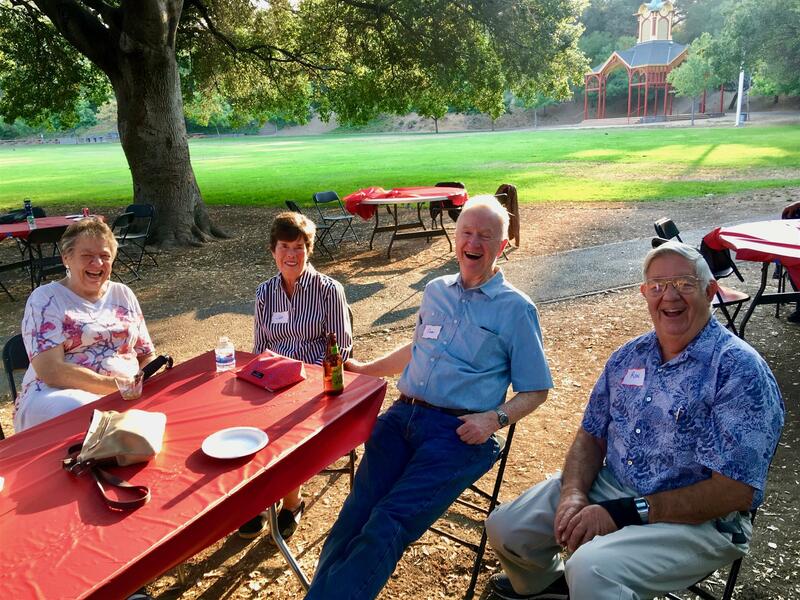 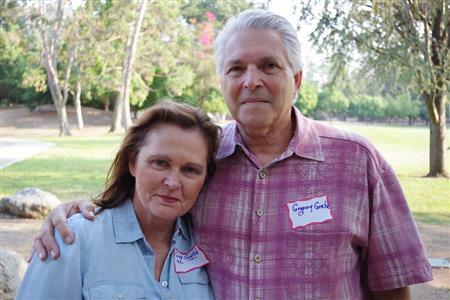 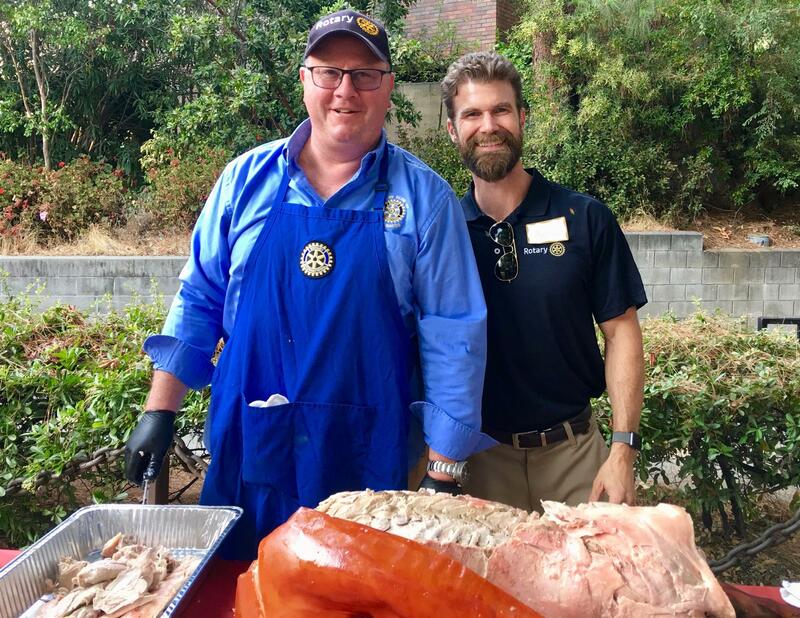 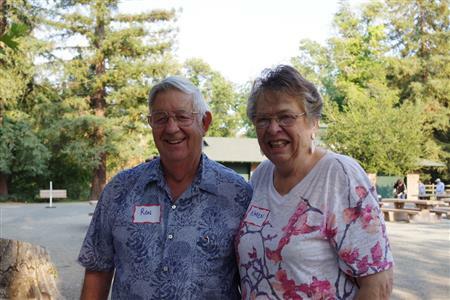 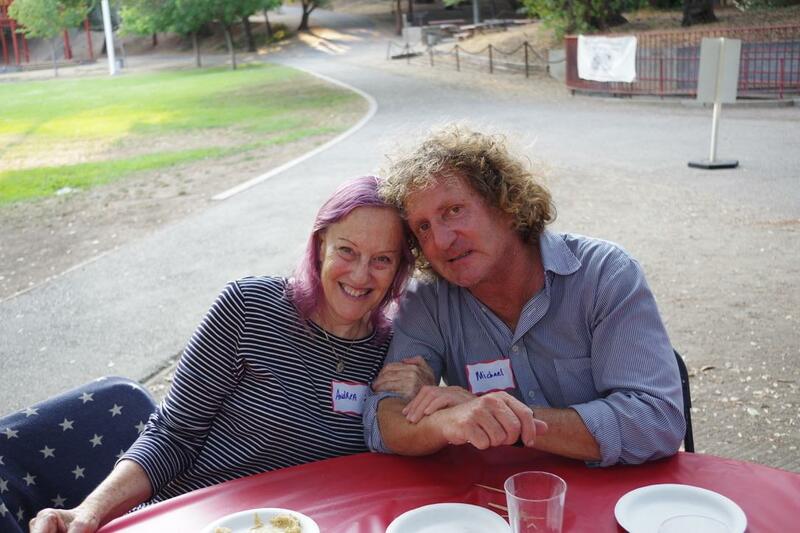 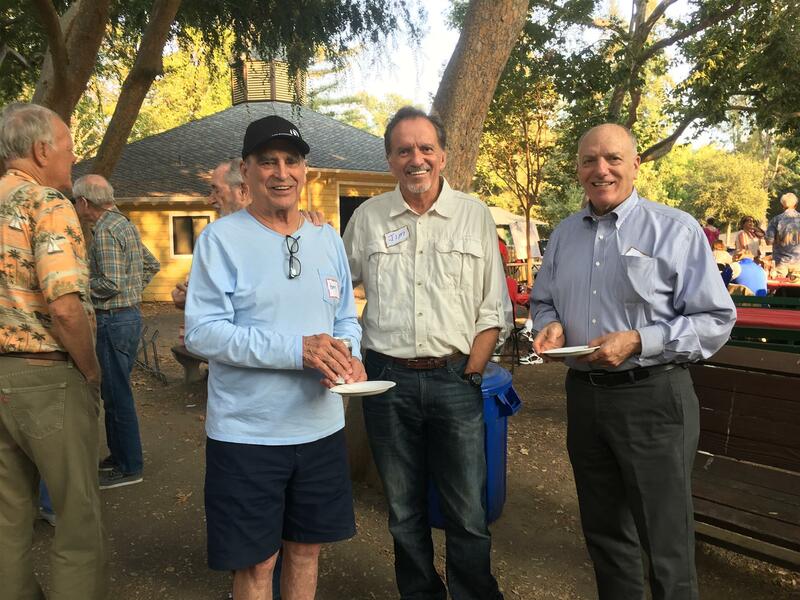 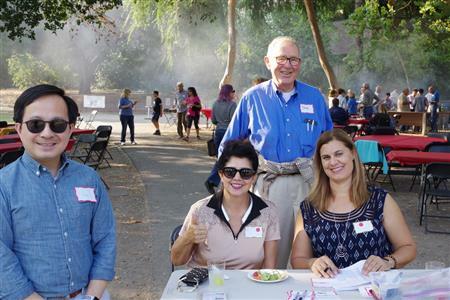 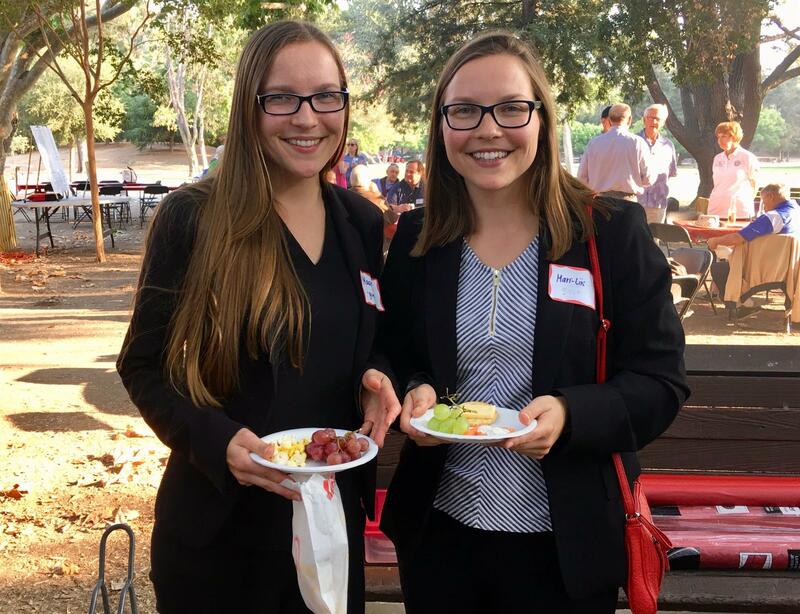 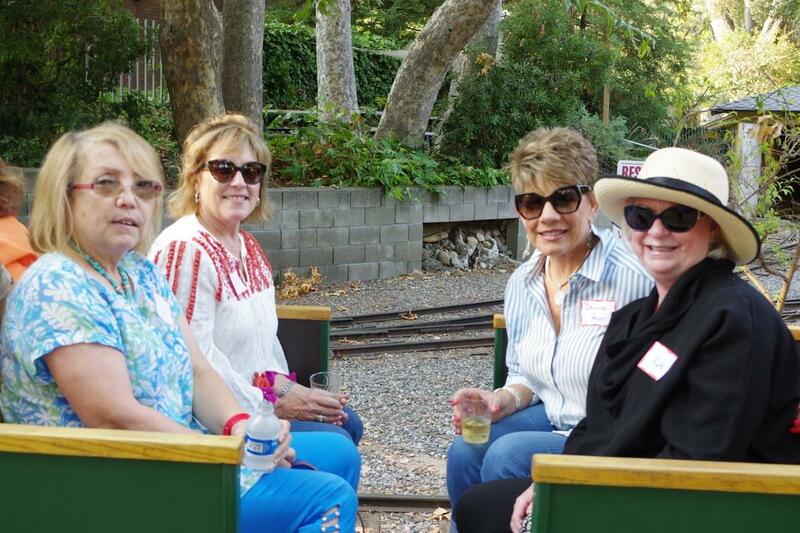 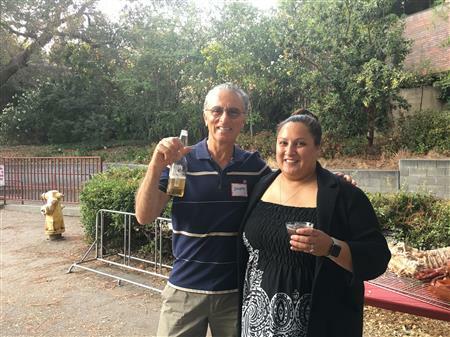 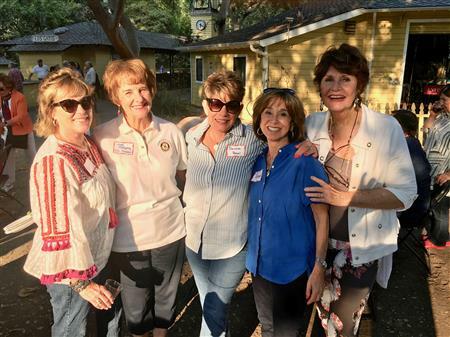 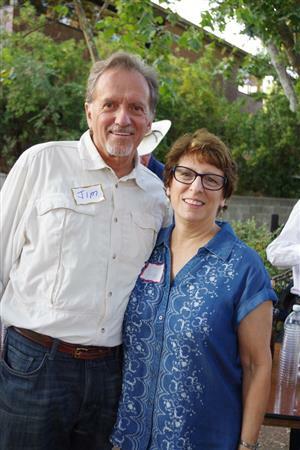 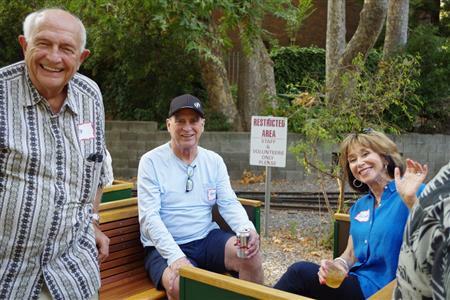 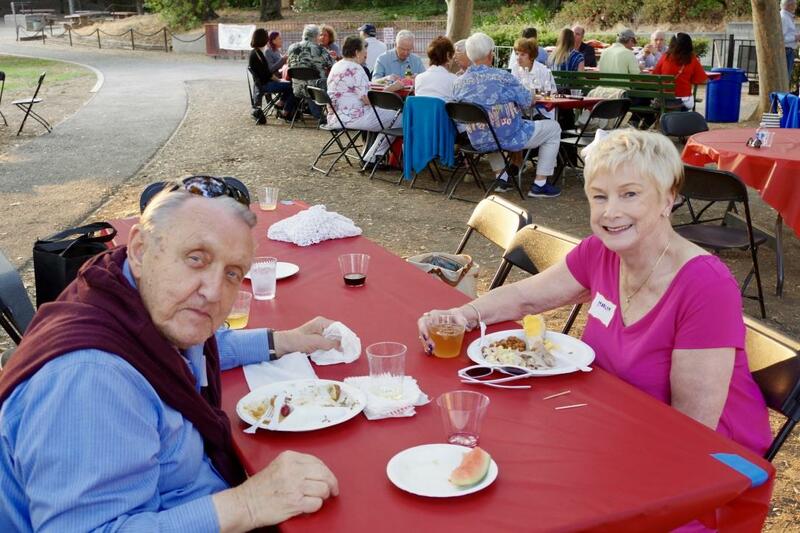 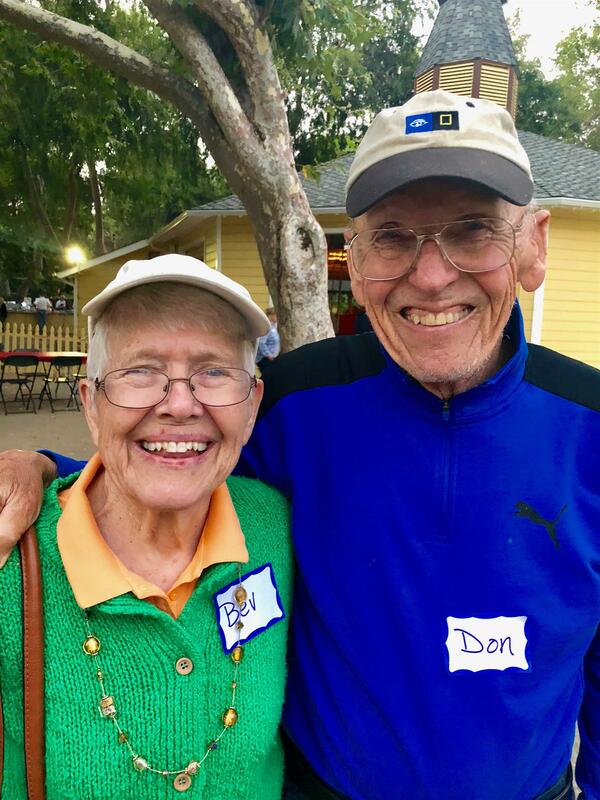 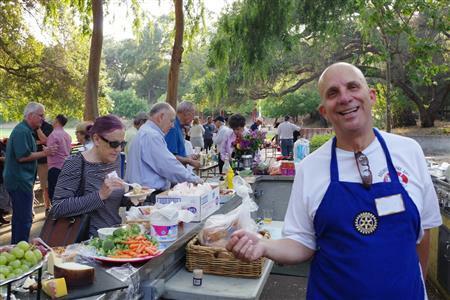 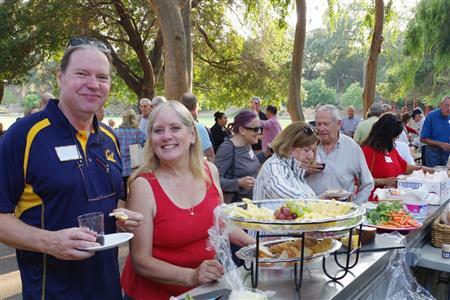 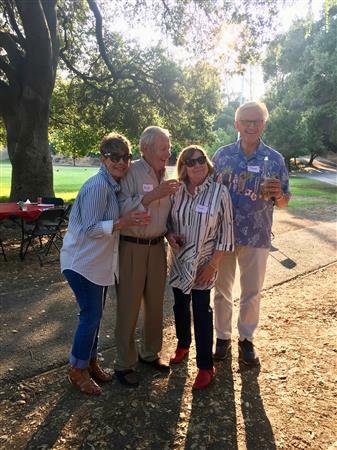 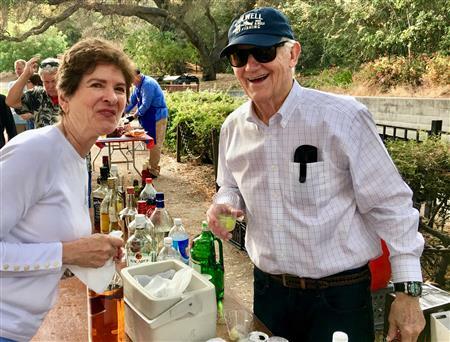 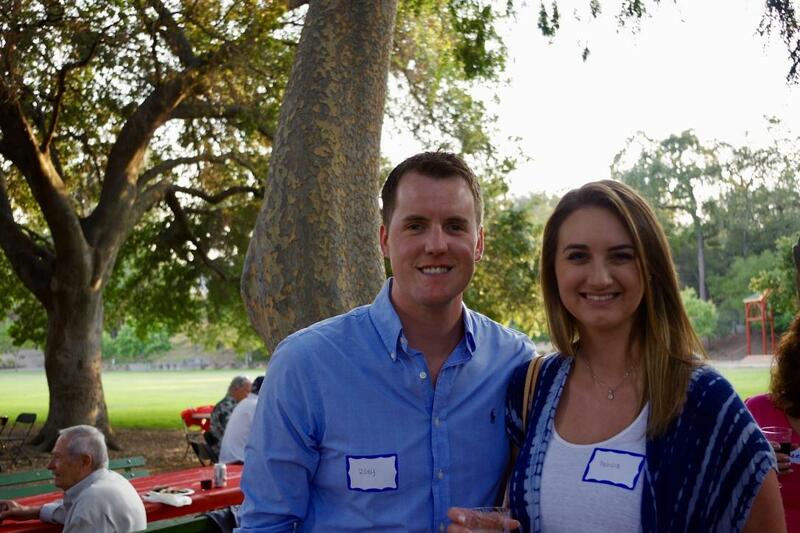 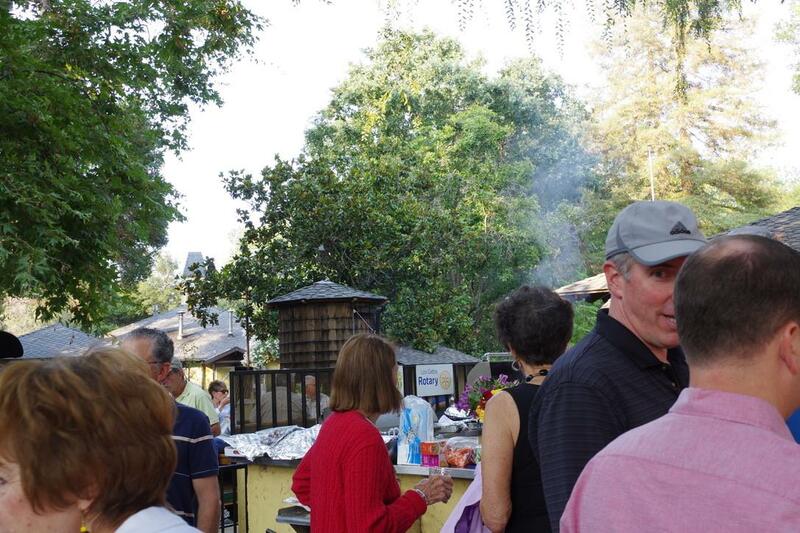 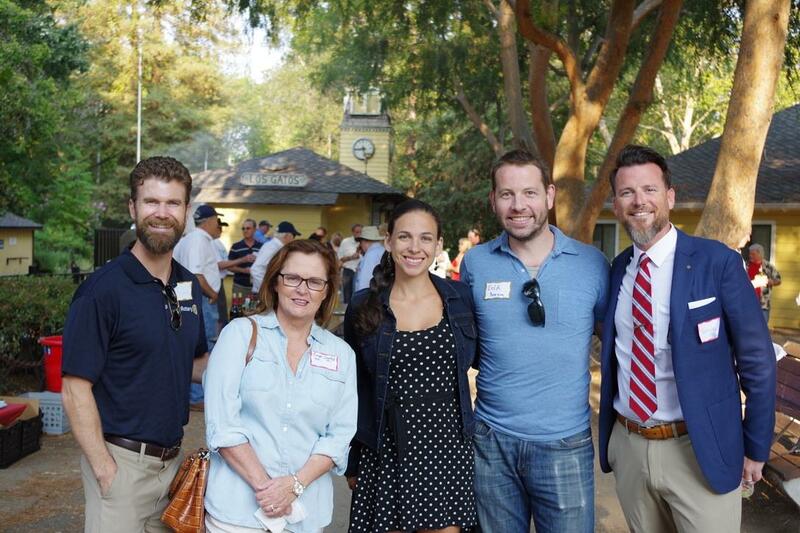 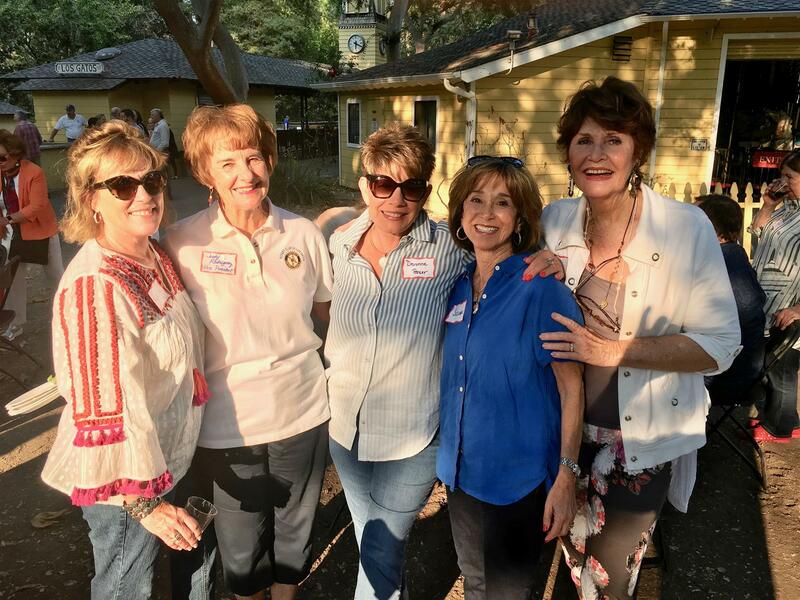 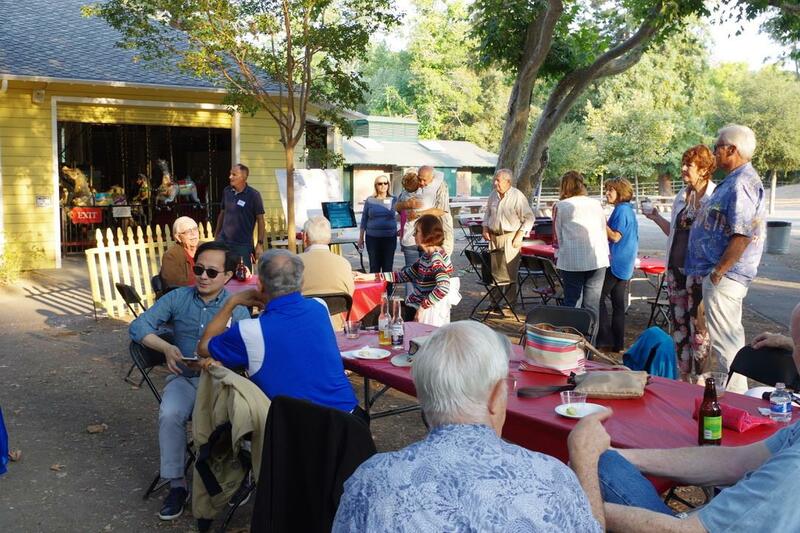 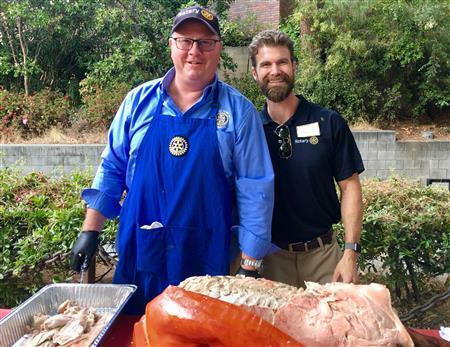 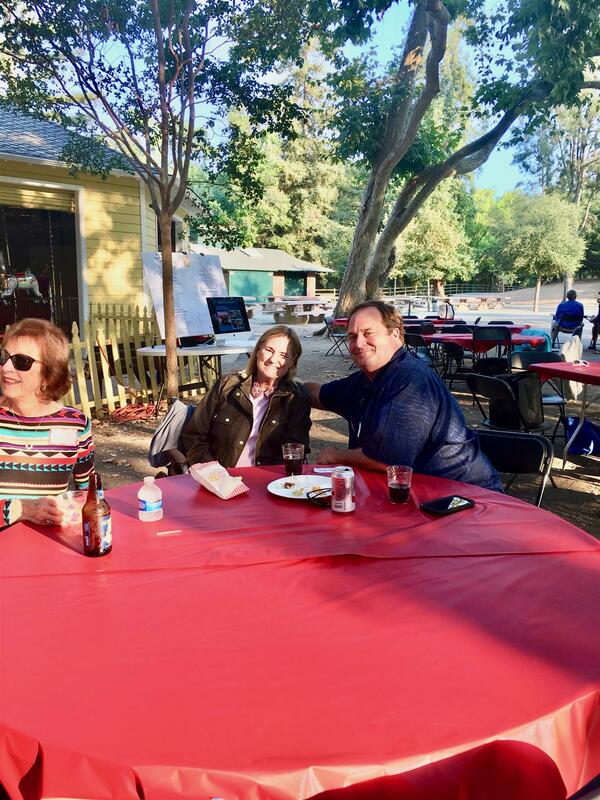 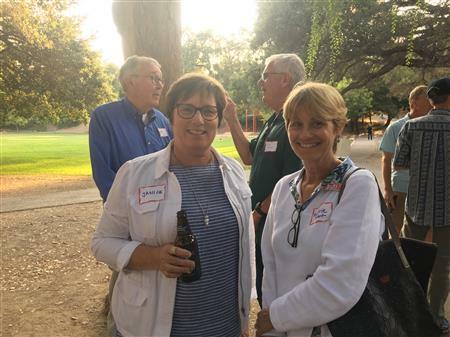 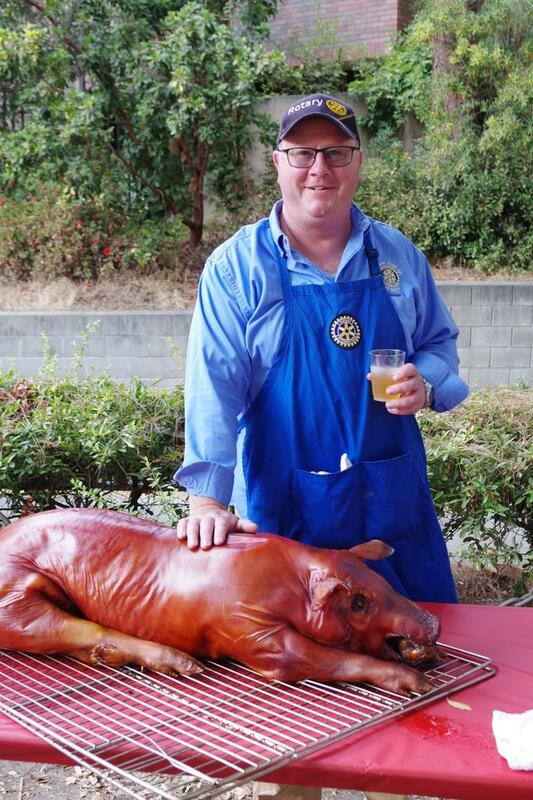 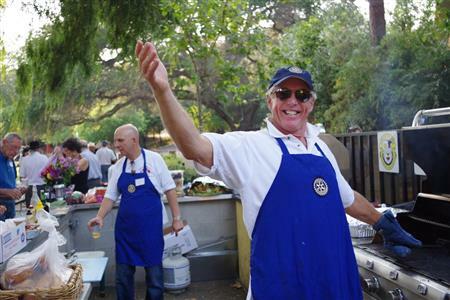 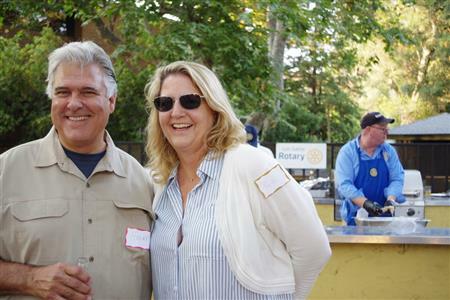 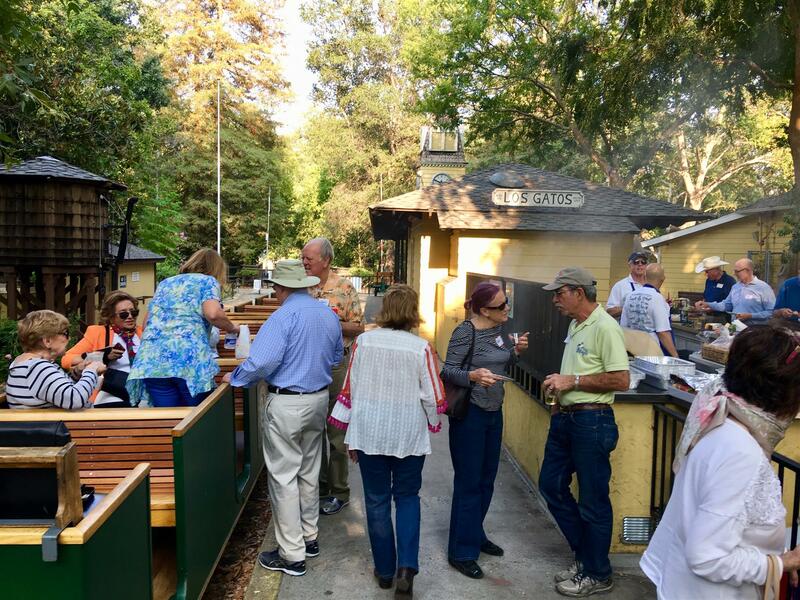 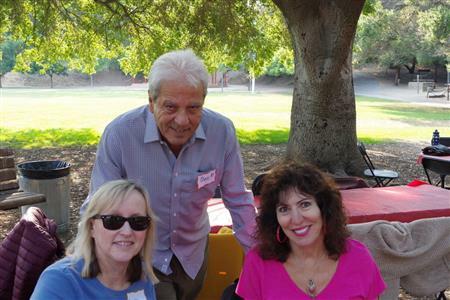 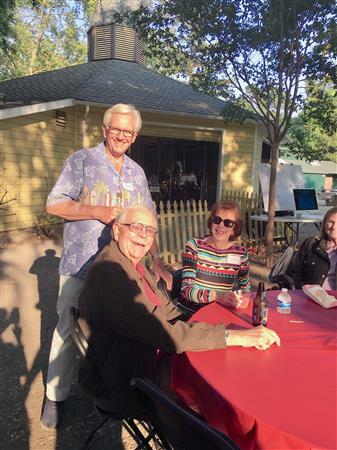 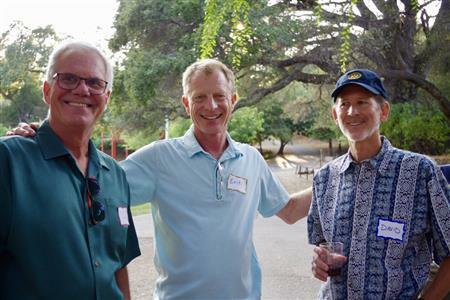 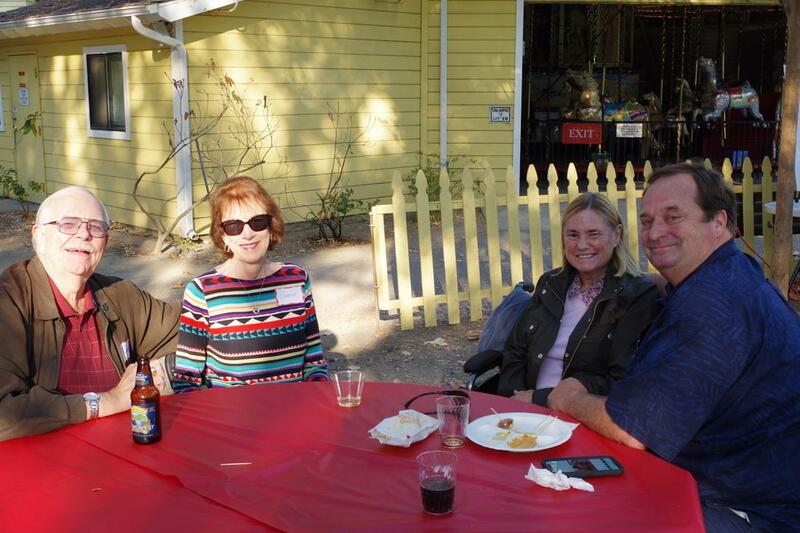 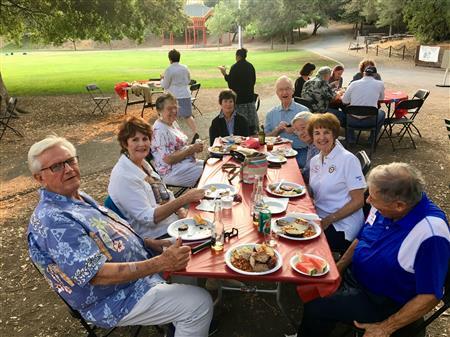 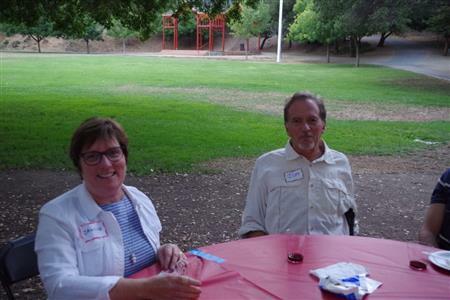 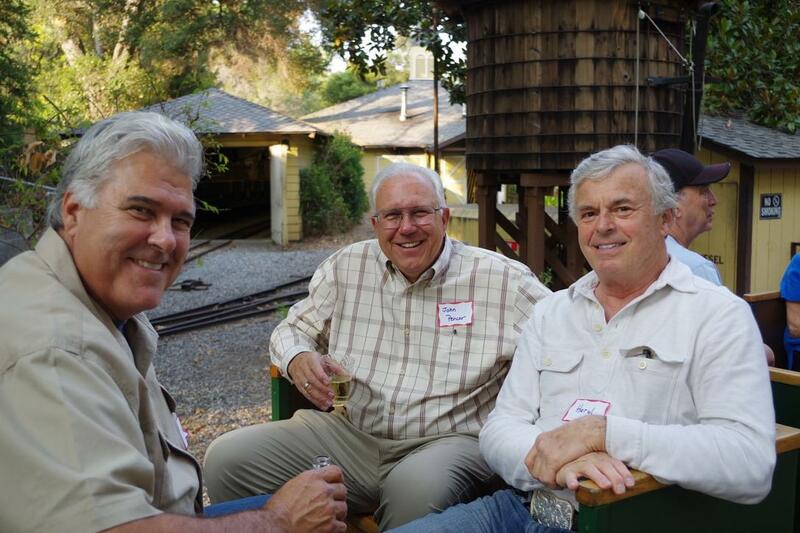 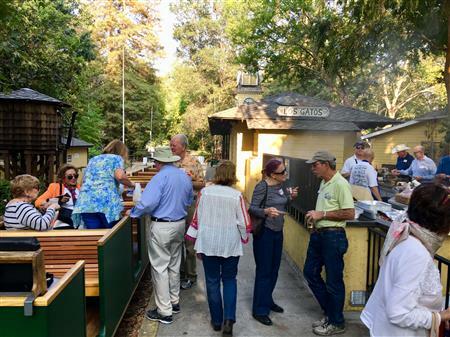 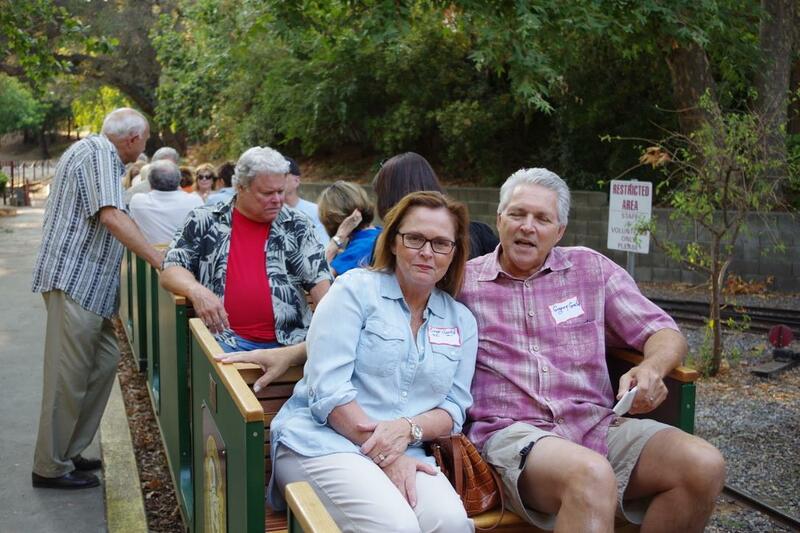 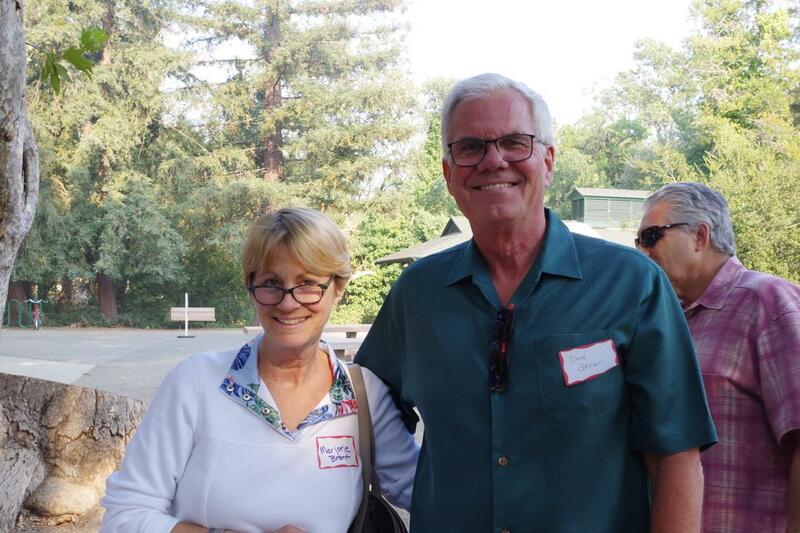 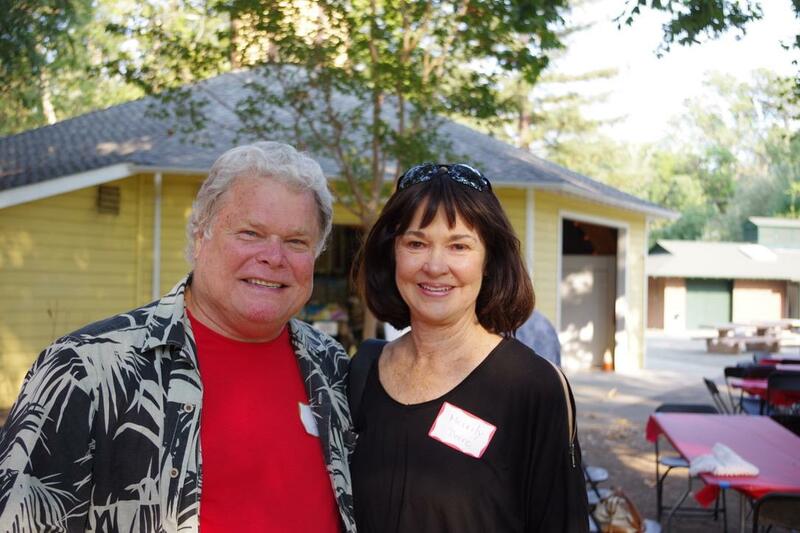 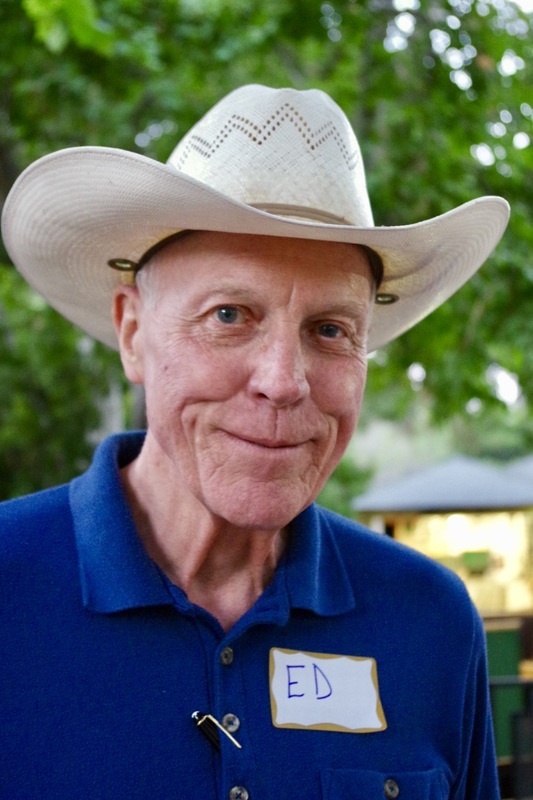 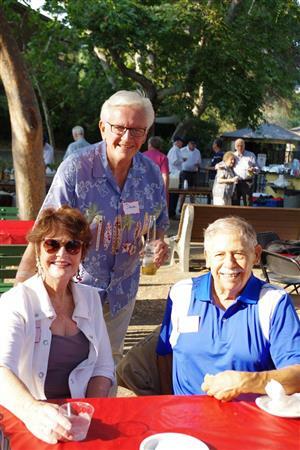 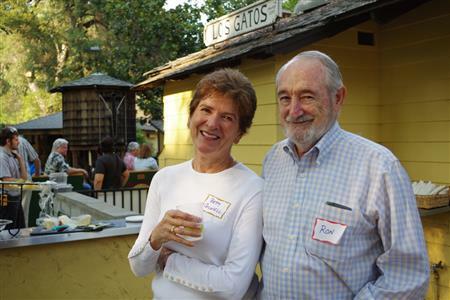 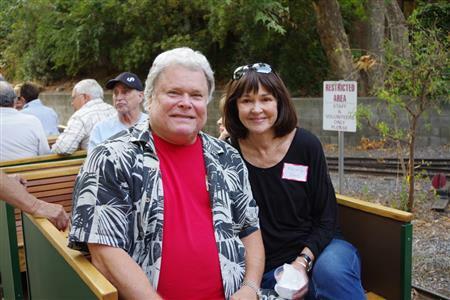 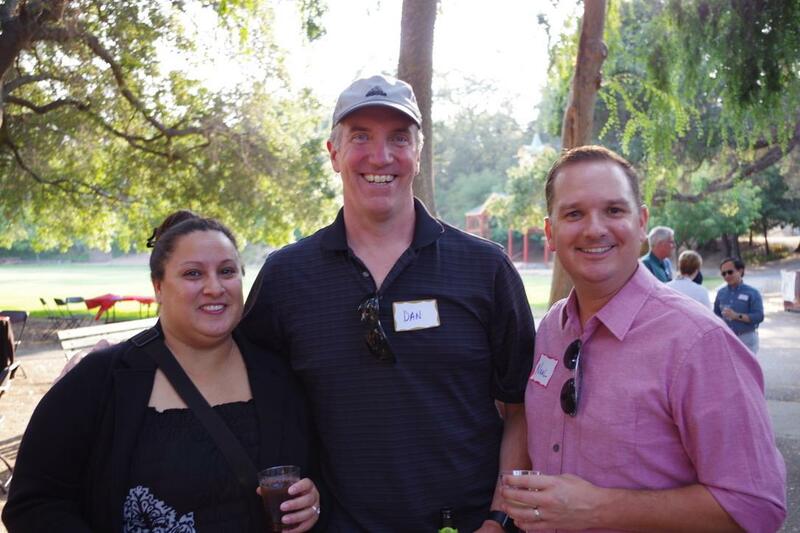 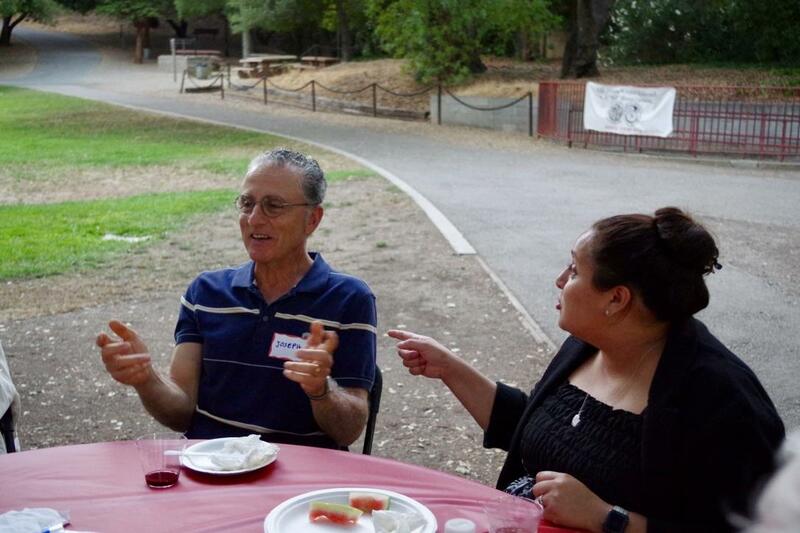 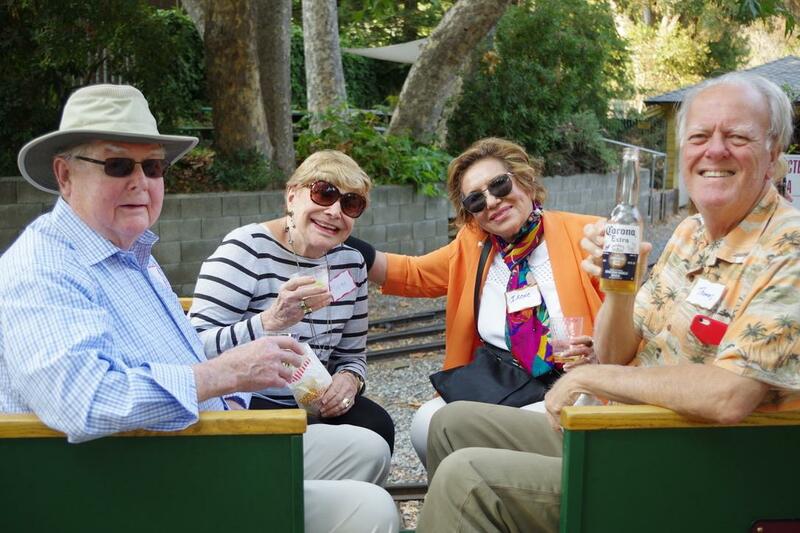 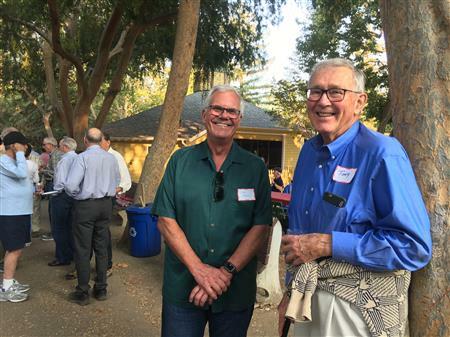 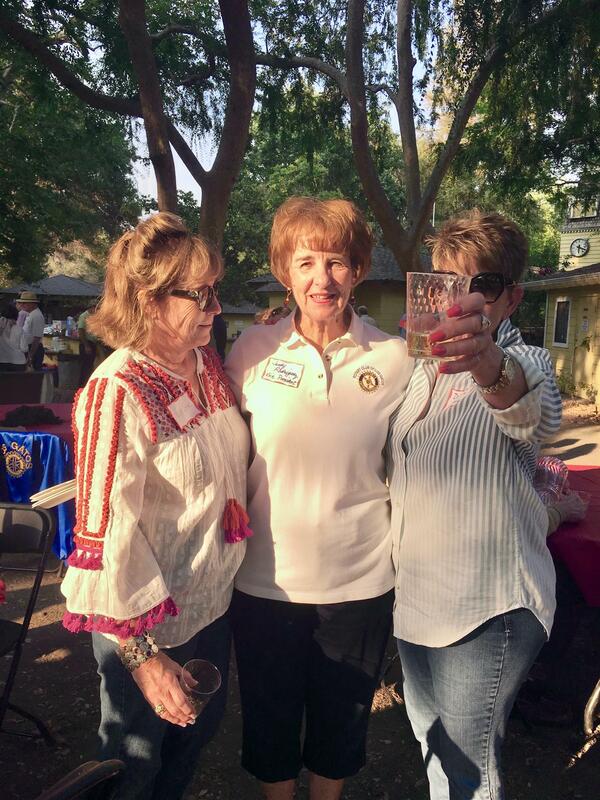 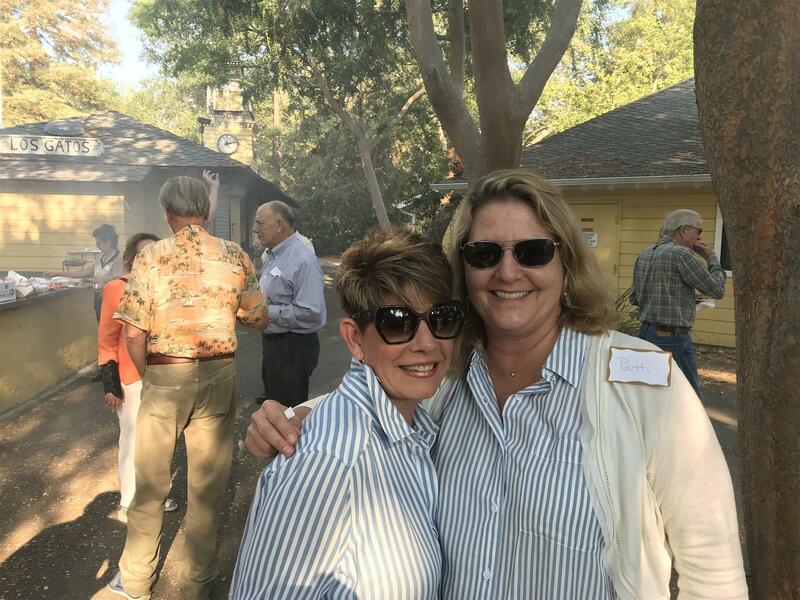 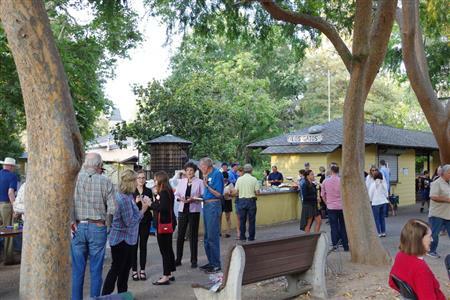 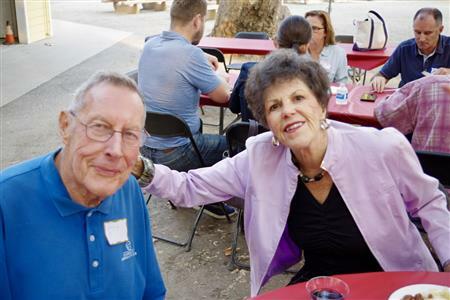 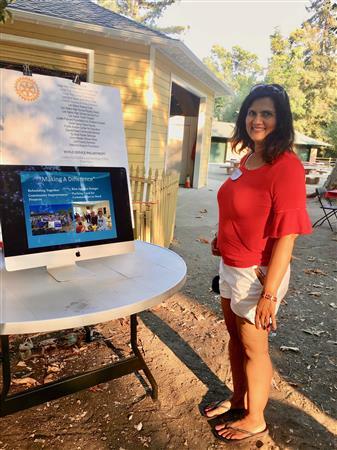 Rotarians and potential members enjoyed a beautiful night talking, eating, drinking, riding the train & carousel at Oak Meadow Park in Los Gatos. 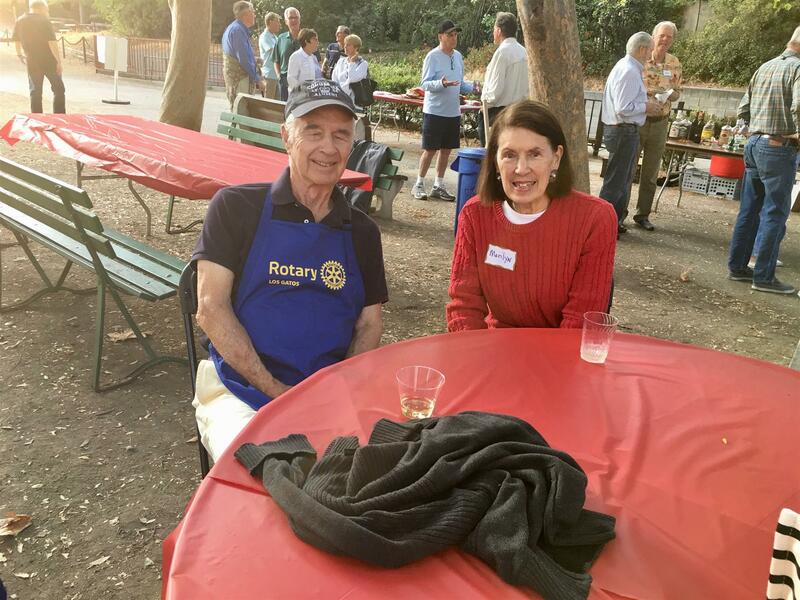 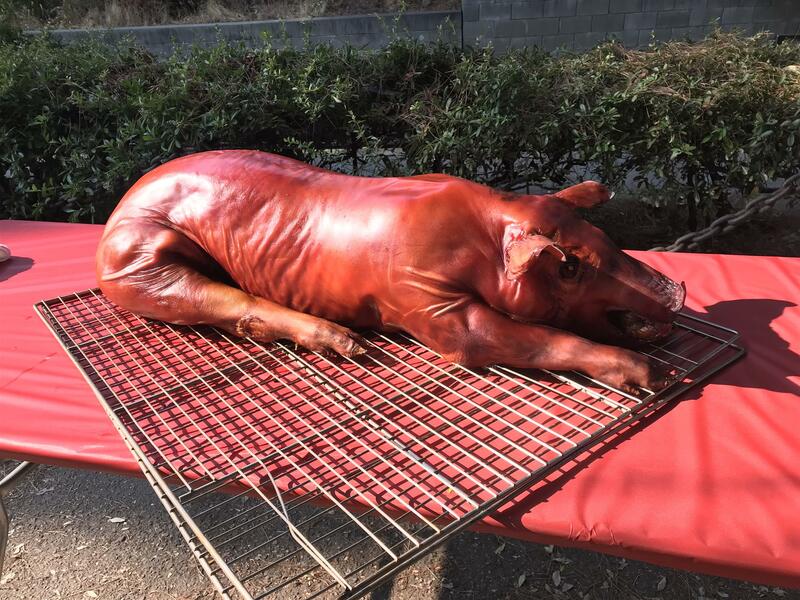 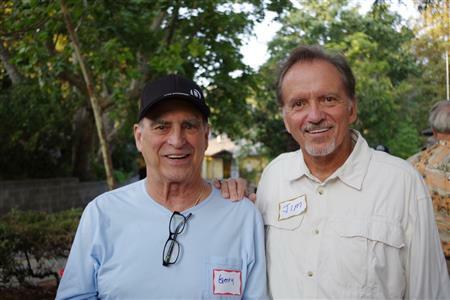 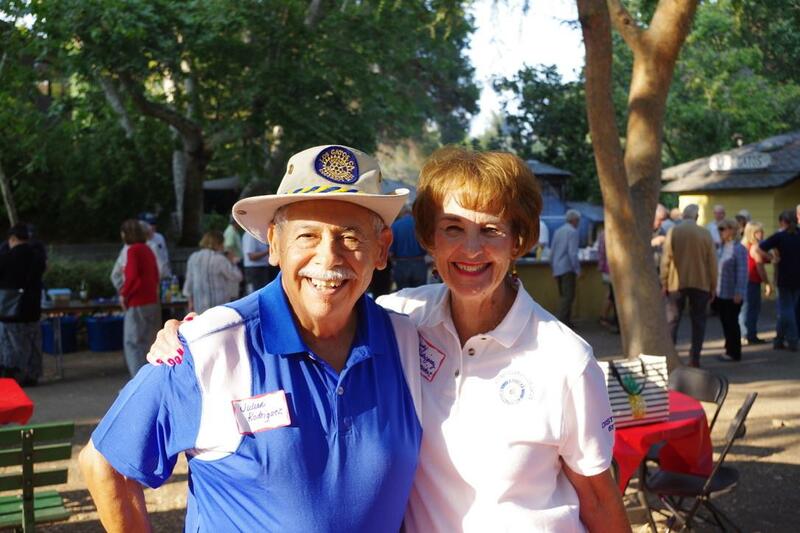 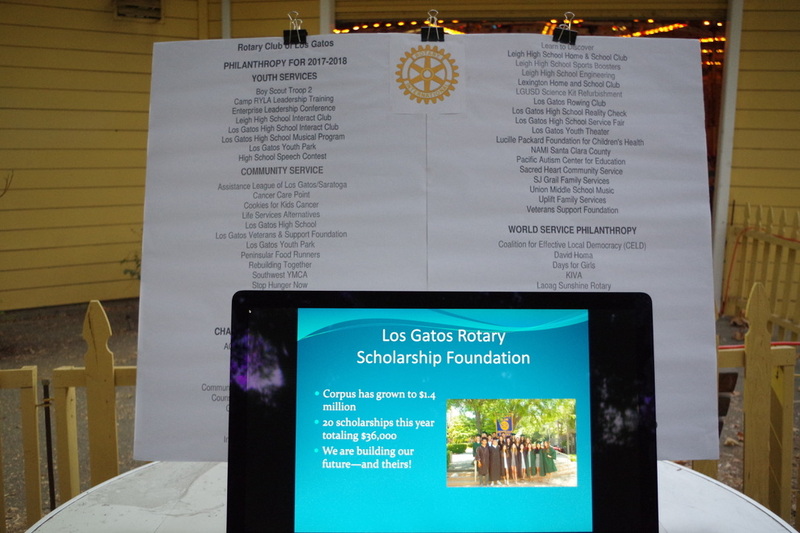 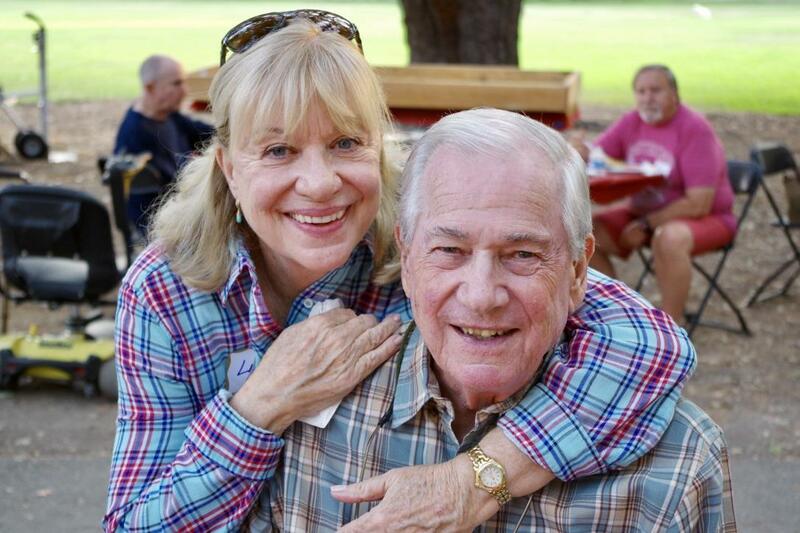 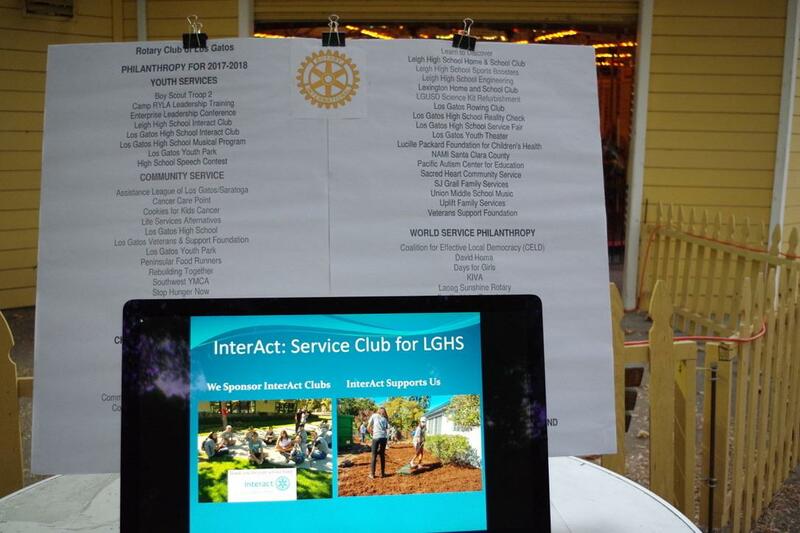 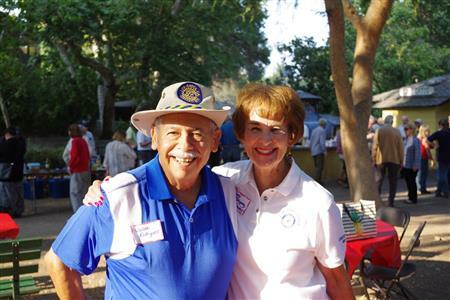 For years Rotary has invested in this very park from installing cement tables, to helping laying foundation of railroad, to designing and building the outdoor BBQ, revitalizing the carousel, to even buying a laptop for a homeless person that called this park home. 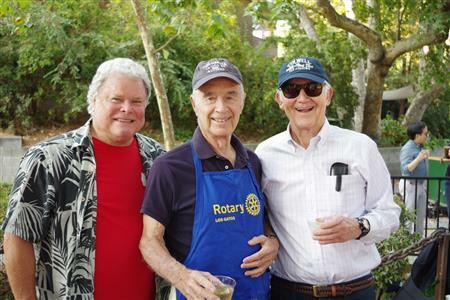 Rotarians take pride investing in their local community so events like this have even more meaning.